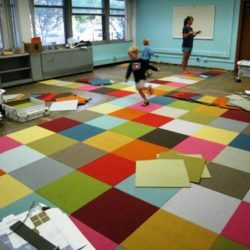 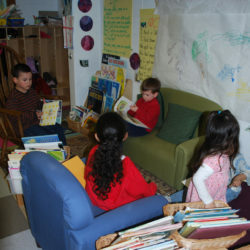 Friends of Pritzker’s first undertaking was creating a classroom for the incoming preschool class of 2008! 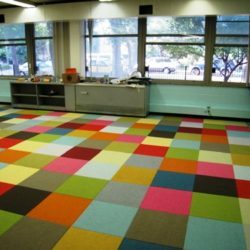 We pulled up the carpet, then put down new carpet, washed down the walls, then painted them and scrubbed the place clean. 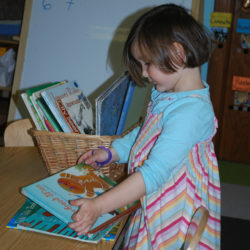 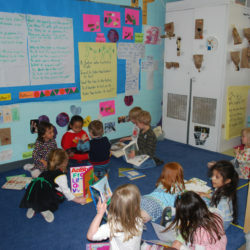 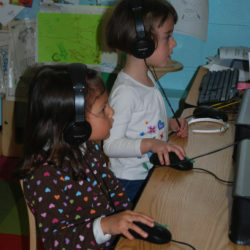 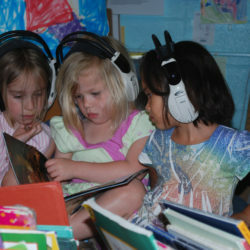 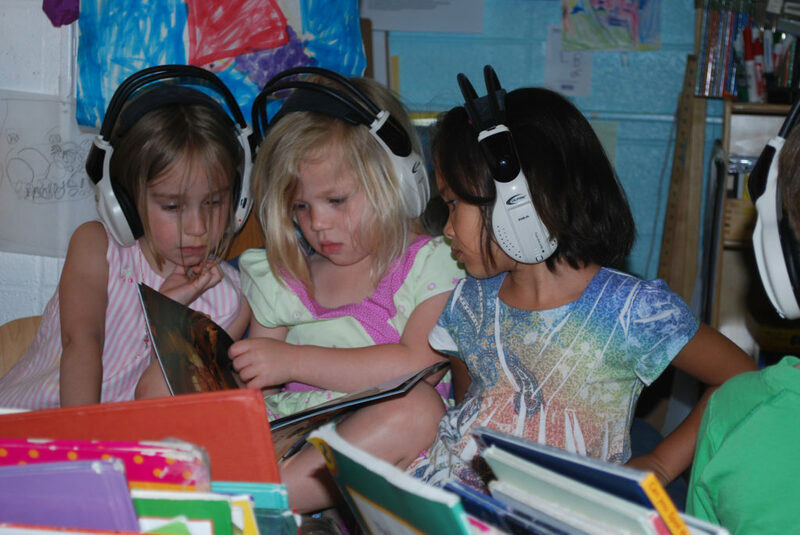 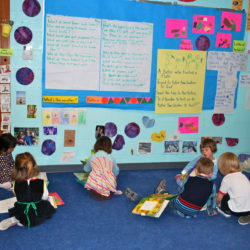 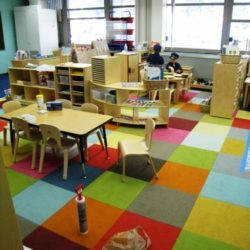 We don’t like to brag – but we think it is the best preschool classroom at Damen and Schiller!